Calling all Angels! Shepherds! Stable Animals! There is a sign up board in the gathering area at Church this weekend for all young parishioners, ages preschool-grade 3. 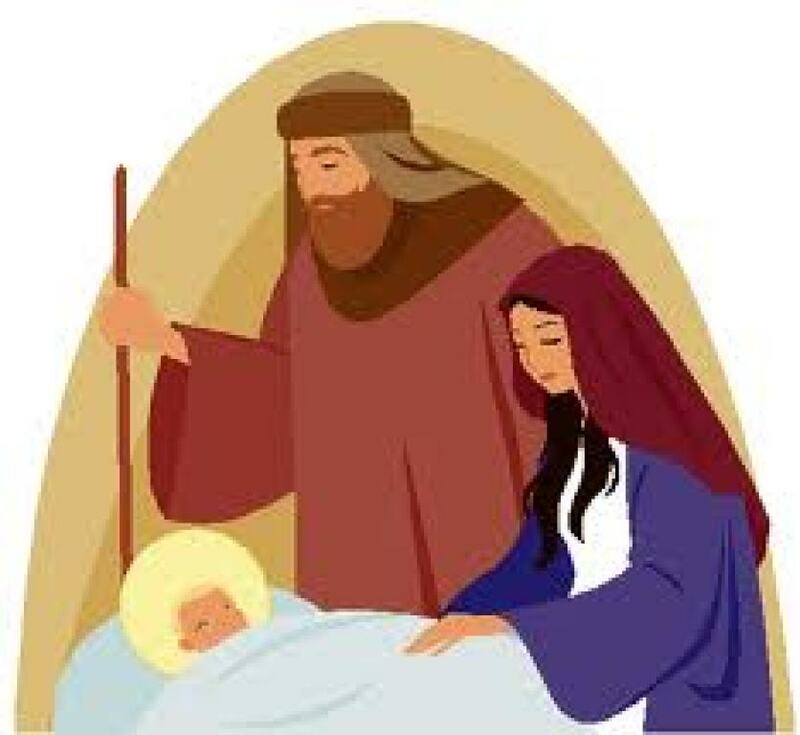 Each year, on Christmas Eve at the 4pm Mass, the children of the parish perform a Nativity Pageant as Father reads the Gospel Story. Please sign up on the board or contact Judy Duncan in the parish music office for more info. ©2019 St. Thomas More Catholic Church All Rights Reserved.